The satellites belong to countries like the United States of America, Netherlands and Israel, to name a few. On February 15, the Indian Space Research Organisation (ISRO) is all set to create history by launching a whopping 104 satellites into the orbit on its PSLV- C37 rocket.This would be a first time for any space research agency across the globe that has launched this number of satellites in one go. Earlier, Russia had lifted 37 satellites in June 2014, followed by India, which launched 20 satellites in 2016. Moreover, 88 out of the 104 satellites belong to the United States of America and only three are Indian. Other countries being, Israel, Kazakhstan, the Netherlands, Switzerland and United Arab Emirates. The PSLV- C37 rocket will consist ISRO’s main remote-sensing satellite belonging to the Cartosat Series-2, in addition to the two small sized space crafts, 3 Indian and 101 foreign small commercial satellites. 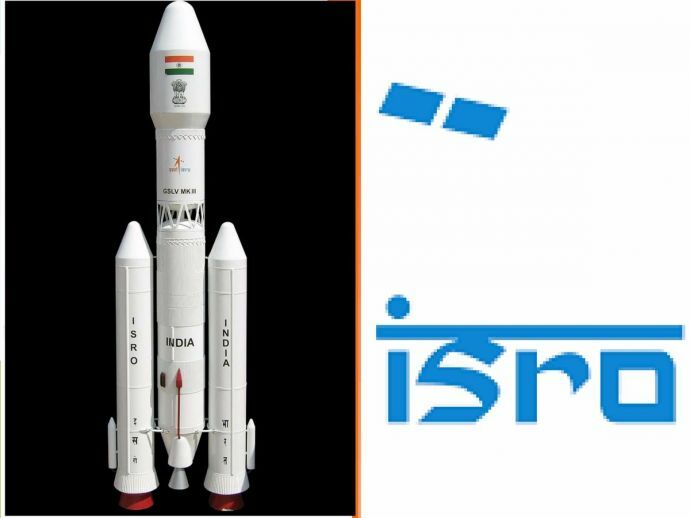 "We have tentatively decided to launch the satellites at one go around 9 AM into the sun-synchronous orbit, about 500 km above the earth," an Indian Space Research Organisation (ISRO) official told IANS in an interview. The big launch will take place at Sriharikota and ISRO officials are leaving no stone unturned to make this launch, a great success.